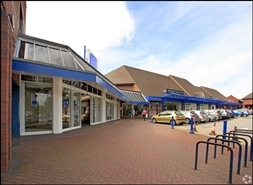 Comprises 10,00 SqFt of Retail space on the Ground Floor. Rent of £130,000 per annum. 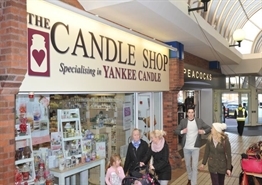 This retail space is located in Crewe which is an aaffluent market toen situated in Chesire. The centre adjoins a 170 space car park and the occupiers within the scheme include Wilko, Superdrug and River Island. 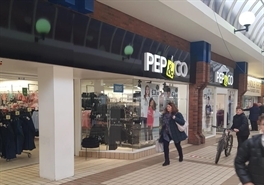 The available space comprises retail accommodation arranged over ground and first floor. The premises are available on a new effectively FRI lease for a term to be agreed with 5 yearly upward only rent reviews. Service charge - upon application. This premises is located in Crewe which is in an affluent market town situated in Chesire. The centre adjoins a 170 space car park and the occupiers within the scheme include Wilko, Superdrug and River Island. This premises is located in Crewe in an affluent market town situated in Cheshire. The Centre adjoins a 170 space car park where occupiers within the scheme include Wilko, Superdrug and RIver Island.